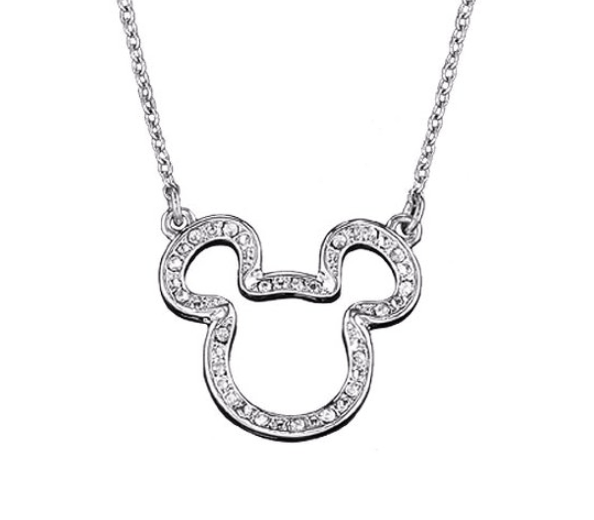 Mickey Mouse Pendant Necklace ONLY $9.99 + FREE Shipping (WAS $20)! You are here: Home / Great Deals / Mickey Mouse Pendant Necklace ONLY $9.99 + FREE Shipping (WAS $20)! Hurry and grab this super cute Mickey Mouse Pendant Necklace for ONLY $9.99 + FREE Shipping (WAS $20)! Perfect for Disney Mickey lovers!